Hey all! How are you doing? 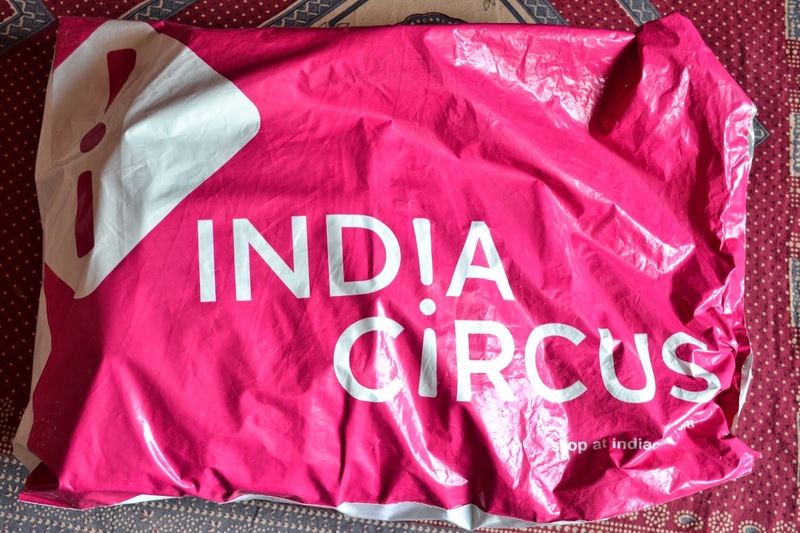 Today I am going to share review of a wonderful website “indiacircus”. Well! 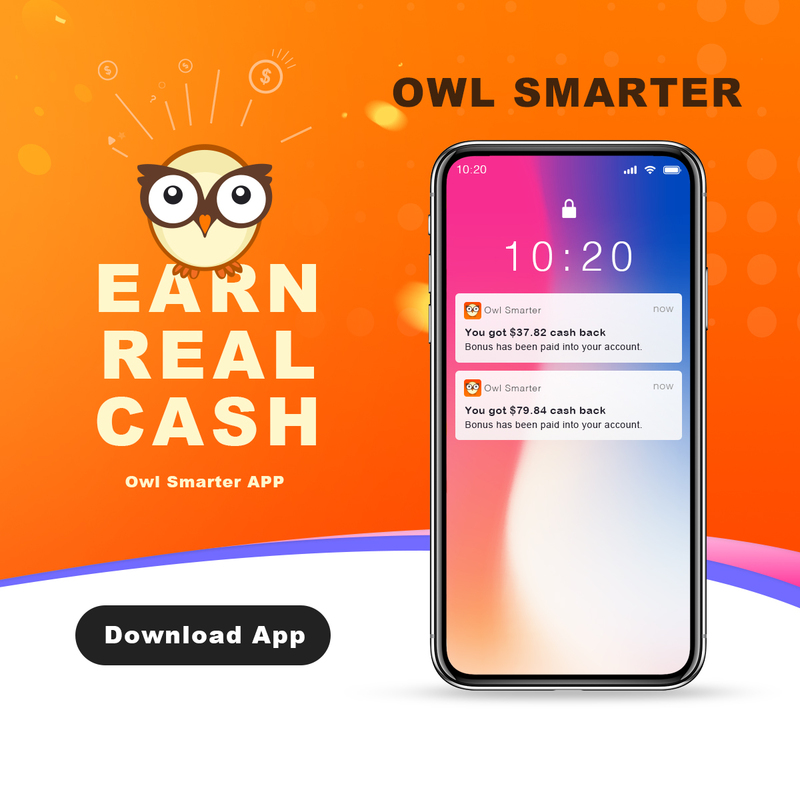 I came across this site few days back and was really impressed with the designer stuff showcased at this website. 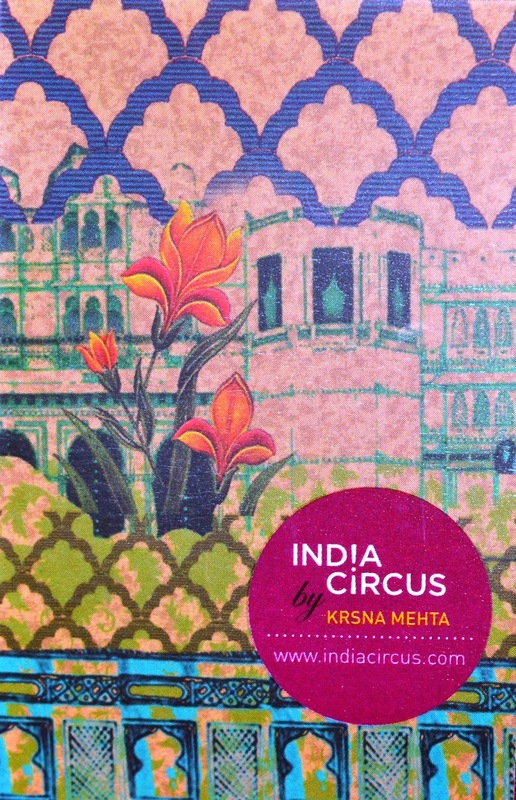 India Circus is a website by designer Krsna Mehta and is one of the fastest growing websites on the internet. 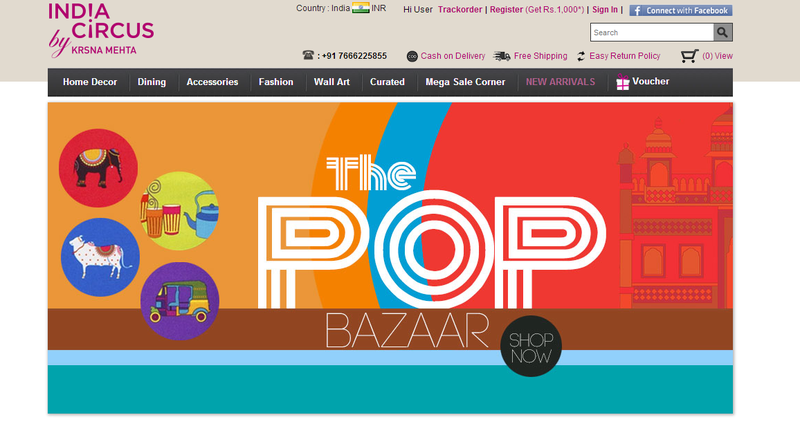 It has various amazing stuff such as Home Décor, Wall Art, Dinning, Accessories, Rugs, Fashion etc. 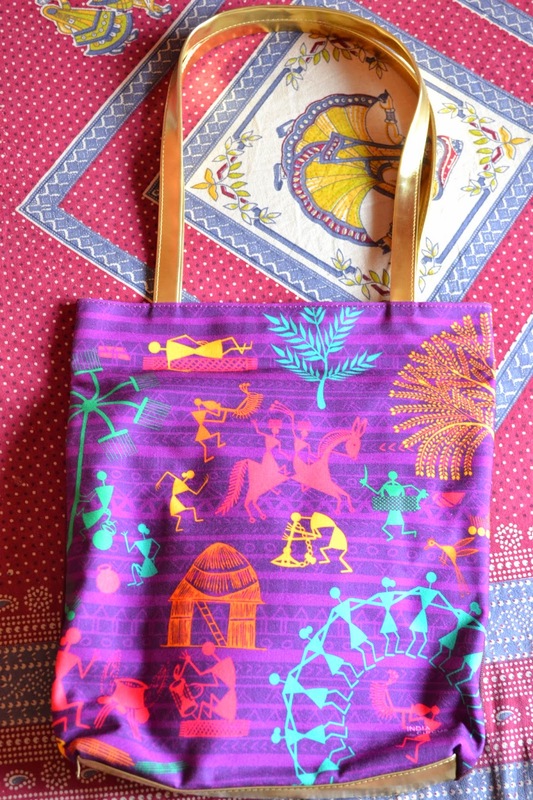 Click here to have a feel of this amazing online store IndiaCircus. Our design is premium, and we have Krsna Mehta as our Design Director. He is known the world over for his aesthetic taste in textiles and art. India, its madness, and colours inspire him to bring India Circus alive. He has been associated with a number of lifestyle brands like The Elephant Company, The Bombay Store, Good Earth, Zeba, Godrej and Metro, to name a few, for his impeccable sense of design and art. His vision is to make Indian art more contemporary. 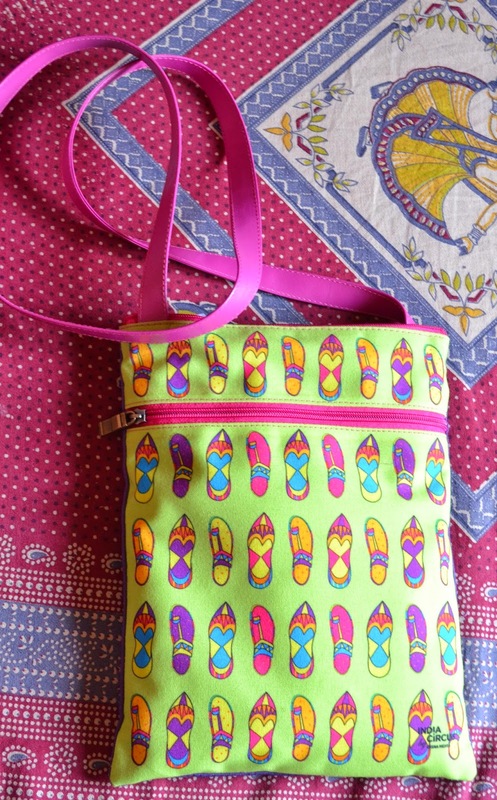 For India Circus, this vision translates into home décor and lifestyle products. 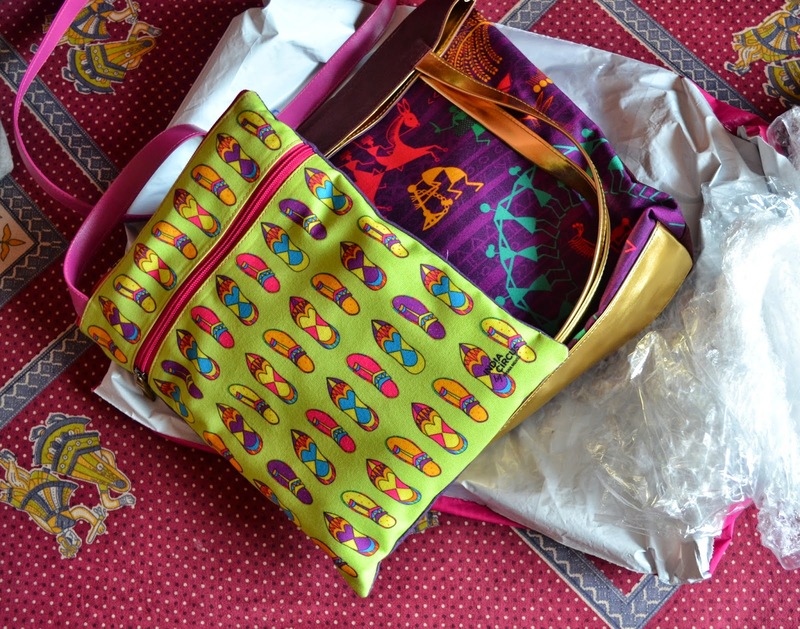 All the products are inspired by India, but with a twist. I have a pretty good experience with Indiacircus. 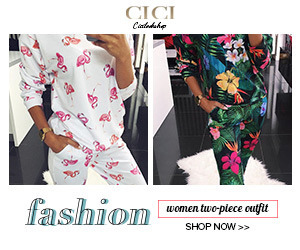 Firstly this website has some very amazing designer stuff which is unique in its own sense and I am sure that anyone who praises beauty and creativity will surely be going to love all the stuff here at this website. Actually, I am a crazy fine art, paintings, designing, fashion and beauty lover and whenever my eyes get a chance to see such innovative and unique stuff I always feel delighted. What else? I found this website is very unique in the sense that it contains some very different stuff and most of the people and art lovers like me love to grab different and unique stuff. Who doesn’t love to get and possess unique and pretty? Hunn…. All in all Indiacircus is a one place solution for all your shopping needs from Home Décor to Accessories and Apparels and the list simply goes on. Some may find products to be a bit expensive but it’s worth the money.